Our Autumn Book Club is bursting with the newest installments from the characters they love the most – it’s the perfect way to show them how exciting reading can be! Get started by taking a look at our top six picks below. 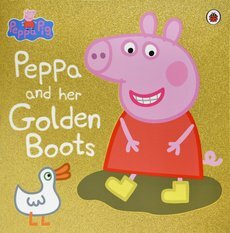 With a golden, glittery cover and a free mini book, Peppa’s latest adventure is brilliant value for you, and loads of fun for them! 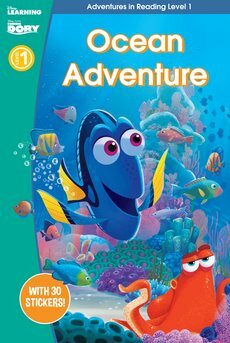 An early reader with free stickers, Ocean Adventure is a fantastic way to help children begin learning to read with one of their (and our) favourite Disney characters. 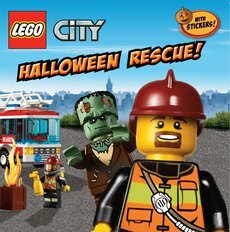 Ideal for our littler LEGO fans, get into the Halloween spirit early with this new picture book from the LEGO team – this one is only £2.99 and comes with free stickers. Help them become Minecraft masters with this new boxset containing four colour paperback booklets. 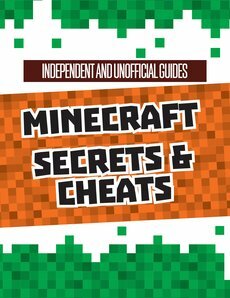 Covering everything from getting started to hidden secrets, it’s got something for every Minecraft fan. Do they love LEGO? What about Star Wars? Then we have the perfect book for them! 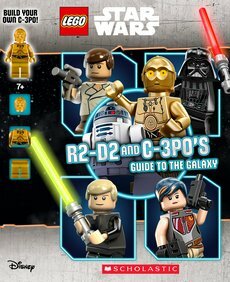 Get R2-D2 and C-3PO’s complete guide to the Star Wars universe for only £4.99 – and it comes with a free mini-figure in our Autumn Club. Bone-chilling, sumptuous, magical: an empty house. An eerie secret. 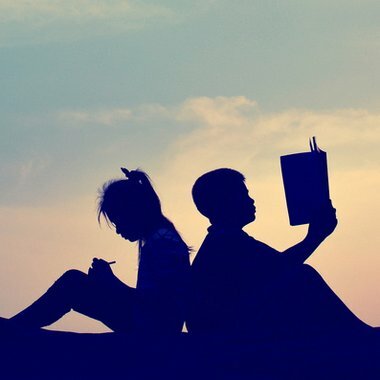 Strange kids: long gone or still alive? 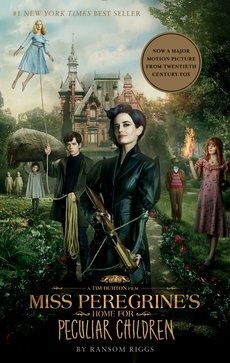 Read the book before you see the film – out on September 30th – with this beautiful new tie-in edition. 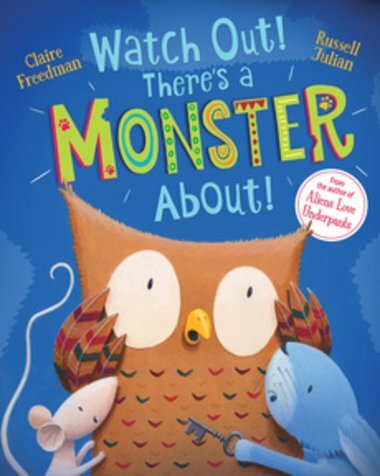 Take a look at our full Autumn Book Club selection here.